Self-catering lodges and individual guest rooms set in the Northumberland National Park and International Dark Sky Park. 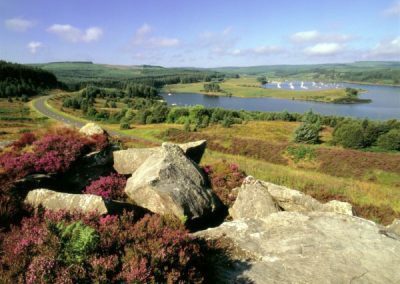 Our four beautifully refurbished holiday lodges have uninterrupted views over the Northumberland National Park. 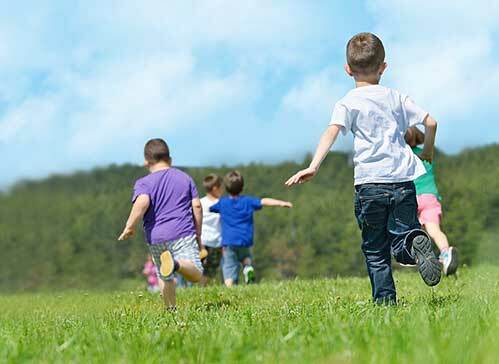 The lodges are suitable for families, couples and groups and each one sleeps up to six people. Up to two well behaved dogs are welcome in each lodge. New for 2018 are our six stylish Guest Rooms. Perfect for overnight or short stays, the guest rooms are ideal for tourists, walkers, cyclists and the business traveller. In addition to a BBQ area and private games field, Brown Rigg has a large Games & Function Hall that can be booked by Guests. Free sitewide WiFi is available. 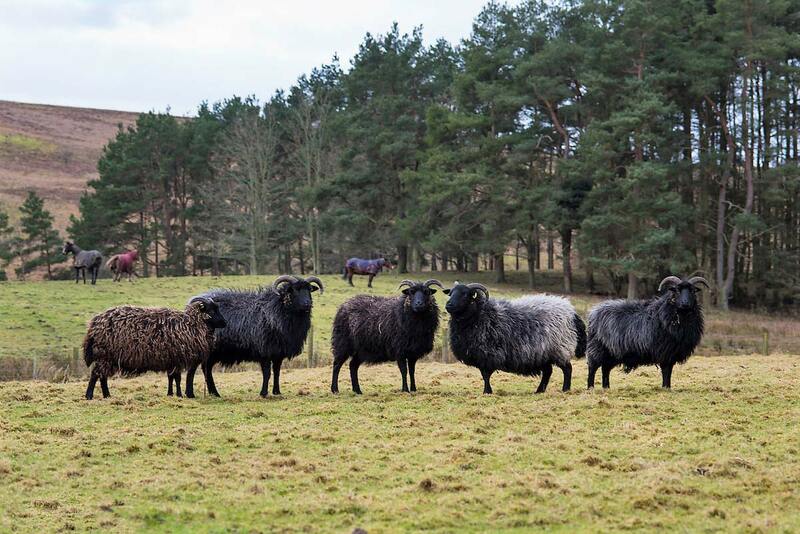 There are a whole host of activities available all year round in beautiful Northumberland, and Brown Rigg is perfectly situated to offer easy access to them all. Set in the outstanding Northumberland National park and in the Gold Tier Northumberland International Dark Sky Park, our comfortable Holiday Lodges and Guest Rooms have been thoughtfully created from the historic and unique Brown Rigg School buildings on our 24-acre site. We’re ideally placed for exploring Hadrian’s Wall, Kielder Water and Forest Park and for visiting Kielder Observatory. Hareshaw Linn walk, the Pennine Way, National Cycle routes 10 and 68, the Sandstone Way, fishing and golf are all nearby. Further afield a trip to the spectacular Northumberland Coast is another great day out. Consent Consent By using this form you agree with the storage and handling of your data by this website. This area is a walking paradise! 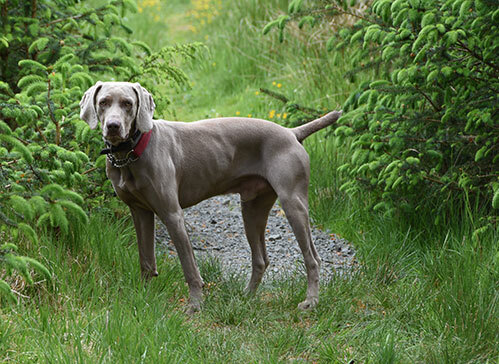 The local area is rich with walking trails to suit every type of walker. The Pennine Way passes the entrance to Brown Rigg. The full length of the Pennine Way is 268 miles but you can spend as little or as long as you like walking on the Pennine Way National Trail. Some people like to walk the full length between Edale and Kirk Yetholm. Others like to spend a week, a few days or even a day at a time taking in spectacular lengths of the route. Most full length walkers allow between 16 to 19 days to walk the entire Way. 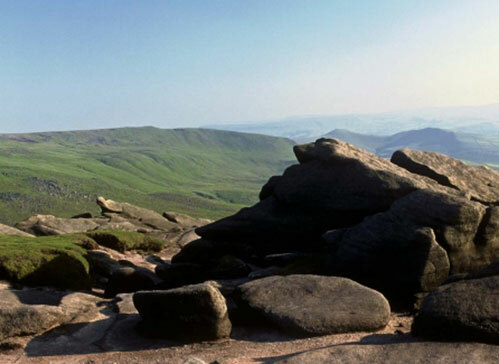 Steeped in history, this National Trail chases along the mountain tops along the rugged backbone of England and offers 268 miles of the finest upland walking in England. 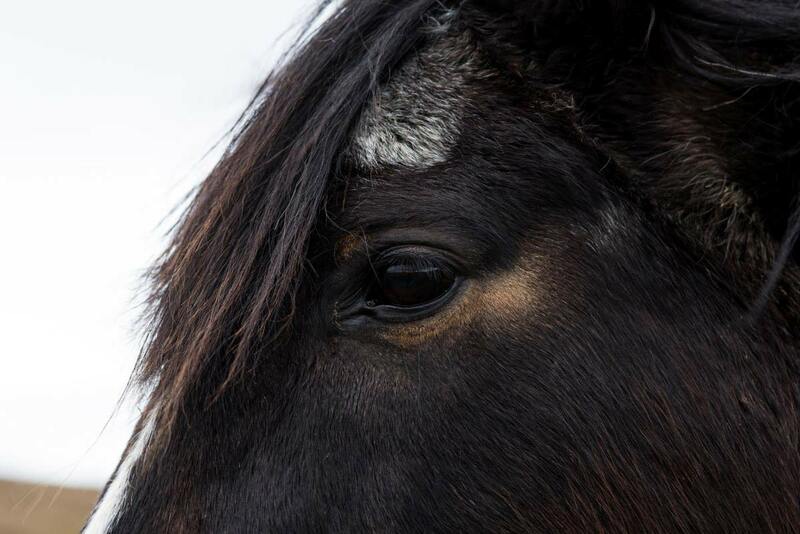 A once in a lifetime experience for walkers of all ages and abilities. 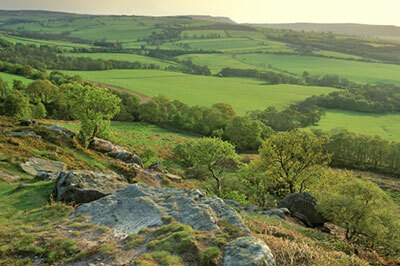 The Pennine Way National Trail is a walking route from Edale in Derbyshire to Kirk Yetholm in the Scottish Borders. 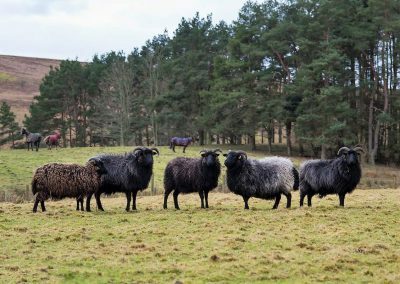 It crosses some of the finest upland landscapes in England, from the Peak District, through the Yorkshire Dales, across the North Pennines and over Hadrian’s Wall in Northumberland to the Cheviots. 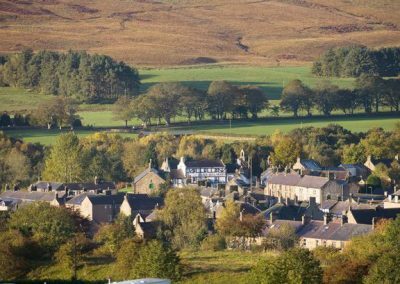 Is a stunning 2.5 mile walk starting from Bellingham, going through countryside, passing the remains of an old ironworks, (the area was once home to a number of iron and coal mines), and ending at a magnificent 30 feet waterfall. Today, Hareshaw Linn is a Site of Special Scientific Interest (SSSI), designated for its rare ferns and lichens. Strictly speaking, 'Linn' is a waterfall. 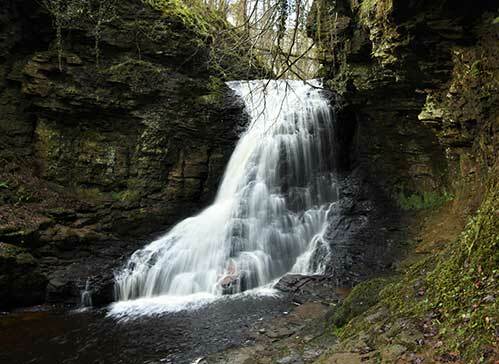 It is at the farthest point of Hareshaw Dene, a densely wooded glade full of wildlife, that the waterfall of Hareshaw Linn is to be found. Over 300 different types of Mosses, Liverworts and Lichens can be found. The ‘Linn’ is also home to the Red Squirrel, Great Spotted Woodpecker, Wood Warbler, Spotted Flycatcher, Badger, Roe Deer and Daubenton’s Bat. This area is a cyclists heaven! The Pennine Cycleway (Route 68), the Sandstone Way, and the Reivers Route, all pass within 400 yards of Brown Rigg. 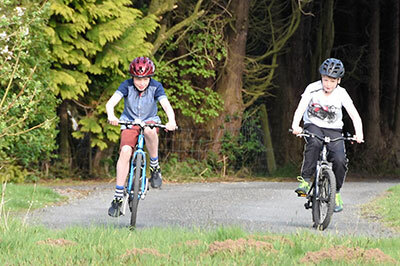 Northumberland's quiet rural roads are perfect for more leisurely cyclists looking to see the countryside, and of course, Brown Rigg has the facilities needed to ensure that all cyclists have a pleasant stay! 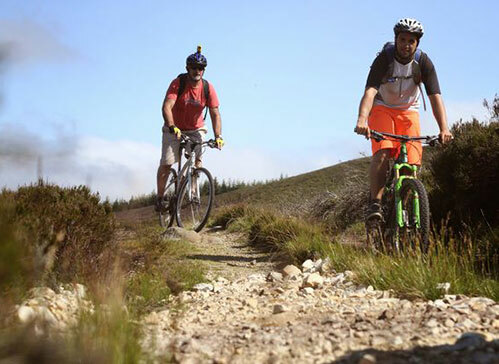 We are ideally located for cyclists eager to experience the new Sandstone Way trail. It is a new 120 miles / 192km (approx) mountain biking route between Berwick upon Tweed and Hexham along the Sandstone Ridge in North Northumberland linking numerous sandstone features, crags and outcrops. The route traverses through an amazing ever-changing landscape which is rich in history, geological features and iconic scenery. The Reivers Route opened in 1998 and is 173 miles long. It is also known as the ‘Return C2C’ as it takes you from the end of the west-to-east route all the way back to the start of the C2C. 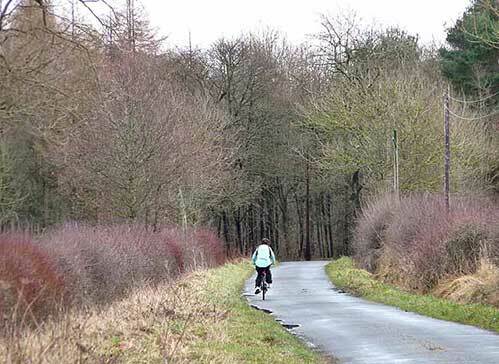 It is now part of the National Cycle Network and the route between Tyneside and Kielder. 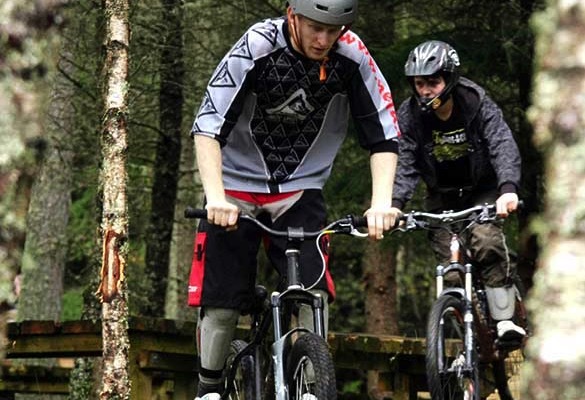 Experience Kielder Forest and the North Tyne Valley on a bike. 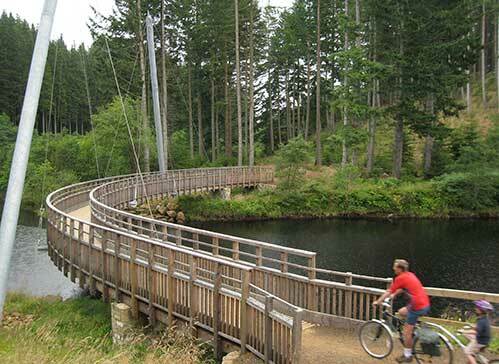 From the Lakeside Way around Kielder Water, to the more adventurous Osprey Trail (blue grade), all the way to the more technical red grade trails like Lonesome Pine, there's a trail to suit everyone. Northumberland International Dark Sky Park. 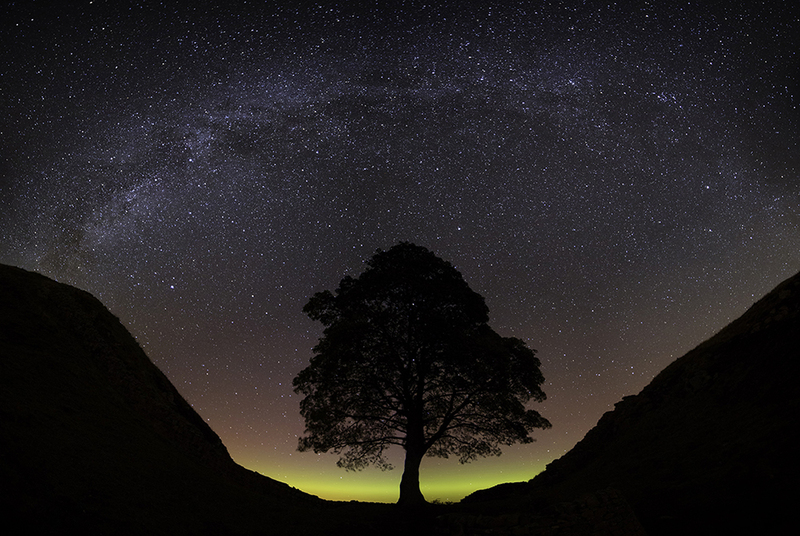 The Northumberland International Dark Sky Park is England`s darkest area and the biggest protected Dark Sky Park in Europe. It is also the fourth largest Dark Sky Park in the world. Measuring 572 square miles (1483 square kilometres), it was awarded Gold Tier status in 2013 by the International Dark Sky Association (IDA), which is the highest honour the IDA can give. 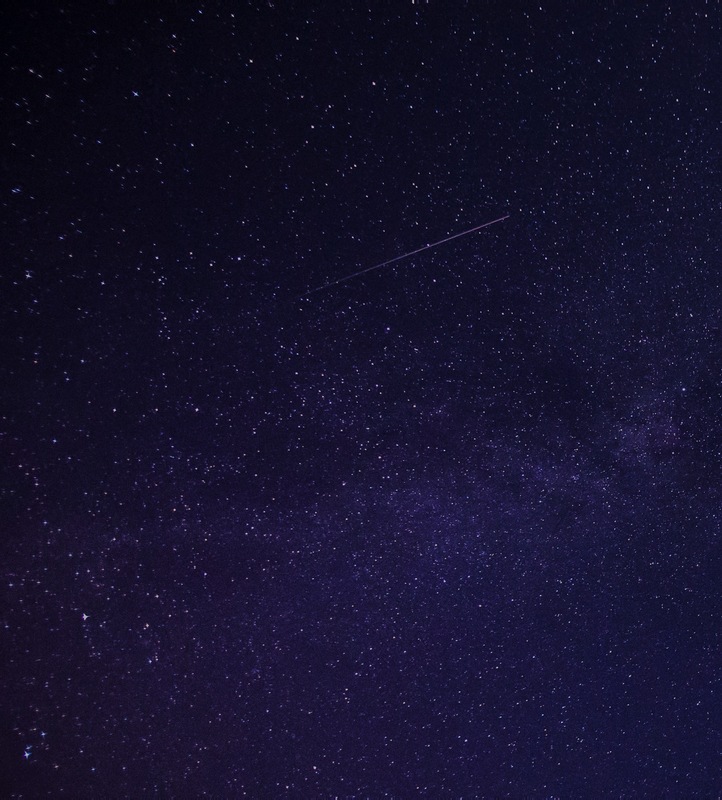 It is estimated that 85% of the UK population has never seen a truly dark sky or experienced the sense of awe that a star-studded sky can give. The Milky way is best observed during Autumn evenings when it`s high in the sky. Some of the most sparkling skies occur in the Winter and Spring is a good time to see bright galaxies. Our dark skies are also great for nocturnal wildlife. Kielder Observatory is just a 25-minute drive away and Battlesteads Observatory is a 5-minute drive. Both offer year-round astronomical events but due to their popularity booking in advance is essential. 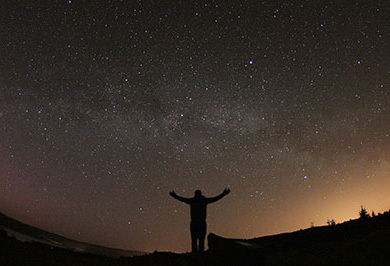 Another Dark Sky Discovery site is the free to access Stonehaugh Stargazing Pavilion in a remote part of Kielder Forest, which is a 20-minute drive away. Stargazing presentations are also regularly held at the Stonehaugh Community Hall. 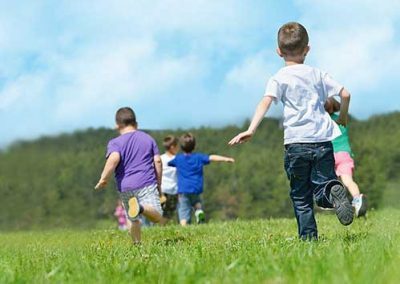 At Brown Rigg, there’s something for everyone whether you're aged from 0 to 100, both on-site and in the surrounding area. Within our grounds you can play Football, Cricket, and Swing Ball. 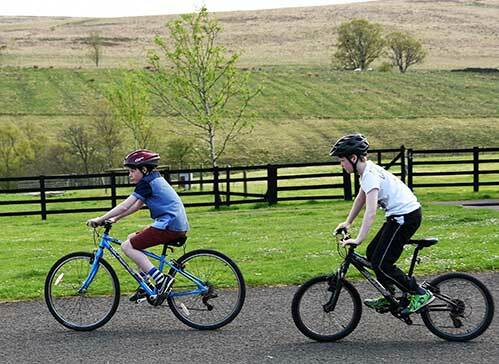 Children can ride their bikes or scooters around the tarmac courtyard or everyone could enjoy a day out on one of the many cycle routes or doorstep walks here in the Northumberland National Park. 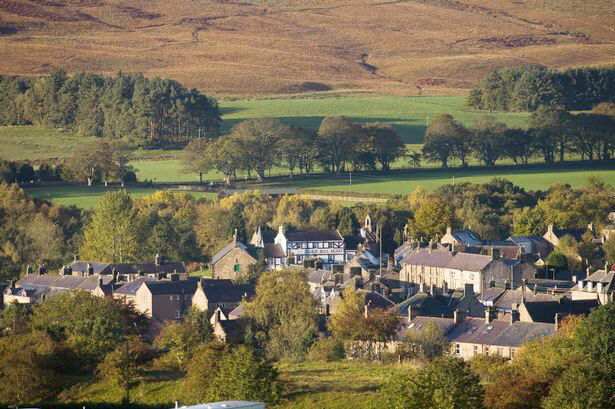 For those interested in history we highly recommend a visit to Vindolanda and the Roman Army Museum. 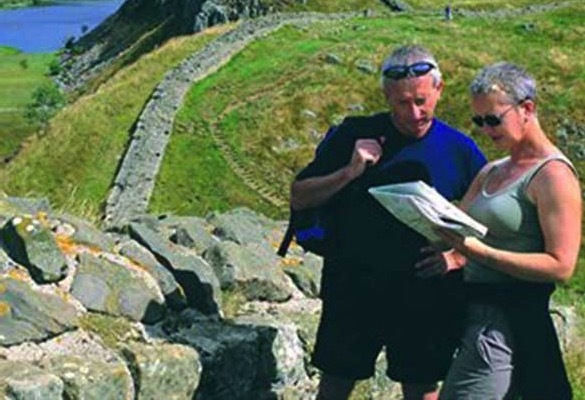 Hadrian's Wall is within easy reach and there are also several National Trust properties nearby. 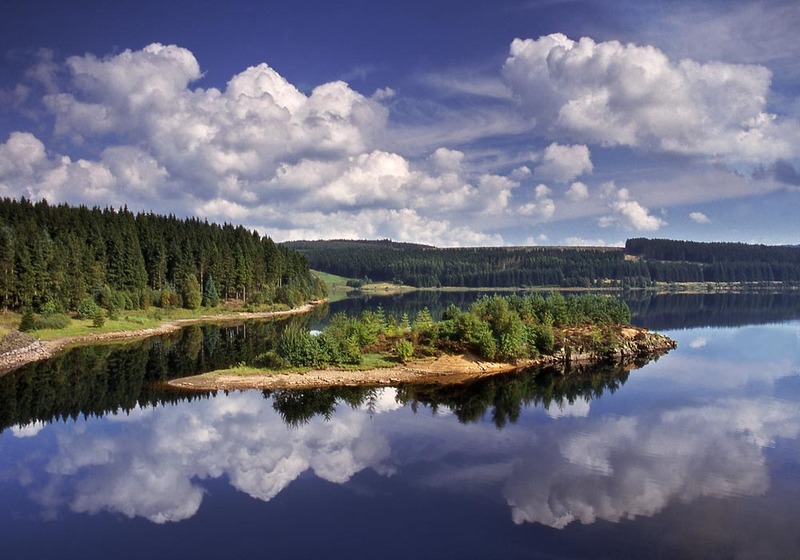 You can also take a stroll around Northern Europe’s biggest man-made lake in the Kielder Forest Park. Look out for ospreys, red squirrels, pipistrelle bats, roe deer, salmon and otters. 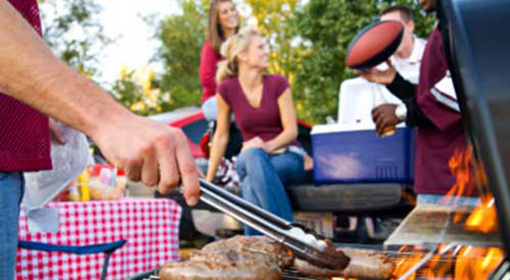 In the evenings, why not enjoy a barbeque with your friends and family, have a game of pool and table tennis in our Games and Function Hall, then round the night off under the stars right here in Europe’s largest International Dark Sky Park. Our Function Hall is made for the job. Brown Rigg is perfect for your celebration, whether it’s for a Birthday, Anniversary, a Christmas get together or a murder mystery weekend. Our Function hall is spacious and comfortable. Your guests will not only enjoy the party room and its beautiful surroundings, but we can give them hassle-free parking too! We have plenty of chairs and tables and can either arrange them to your specifications, or we are happy to leave the table arrangements and seating to you. You can decorate the hall with banners and balloons, etc. to your own design. There is a separate area where you can serve your celebratory drinks and a fridge to keep everything chilled. There are no cooking facilities in the hall but we can recommend local caterers and some of the main supermarkets will deliver your groceries and party food to Brown Rigg, or you can just bring your own! We can provide accommodation for school residential and youth trips for up to 36 people. Whether you're undertaking a field study trip or need a place to stay and work at, then our Function Hall is the ideal place to set up a screen, projector, tables and seating to enable you to carry out the day’s activities. Our Hall has its own kitchen, which is great for preparing teas and coffees or small meals. For larger events we can advise on outside catering. In the evenings you can chill out playing pool; have the biggest rounders’ game on the field or use the courtyard to play wide games. We can also arrange extracurricular activities, such as archery for you. Please contact us to discuss your needs. We can provide suitable accommodation for up to 36 people. 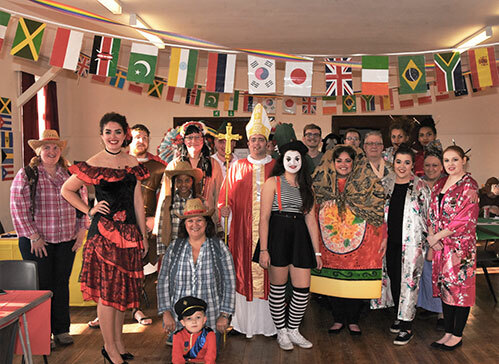 Our Function Hall is a perfect place for groups to come and sing, dance and play in. 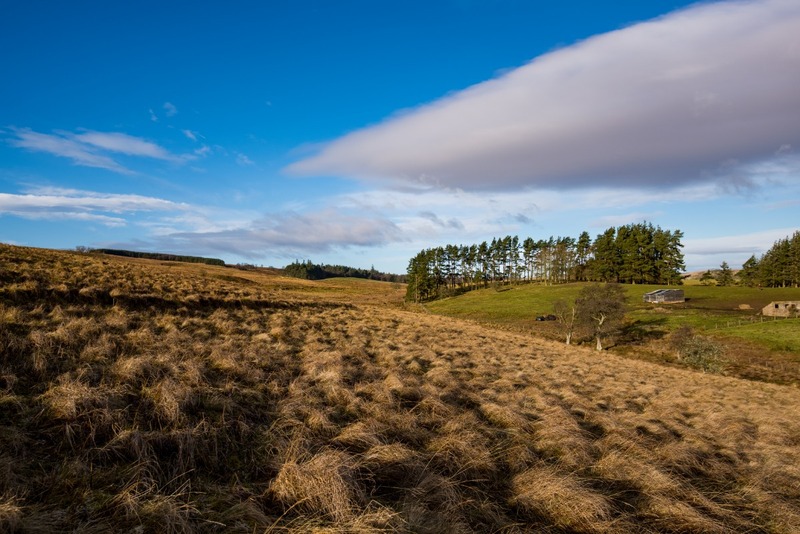 Coupled with our beautiful grounds in the Northumberland National Park and Northumberland International Dark Skies Park, Brown Rigg is ideal for activity groups and clubs such as yoga, drama, walking, running, cycling and star gazing. In the evenings you can chill out playing pool or table tennis before sitting down to a meal together. 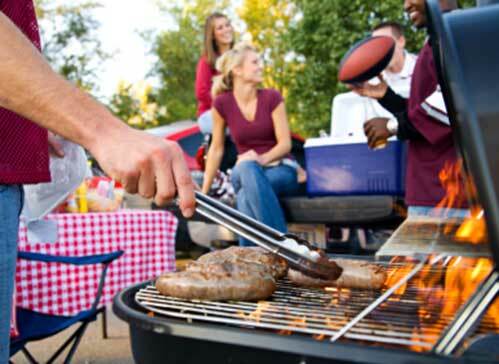 You can either prepare your own food in our kitchen or we can advise on outside caterers. Please contact us to discuss your needs.